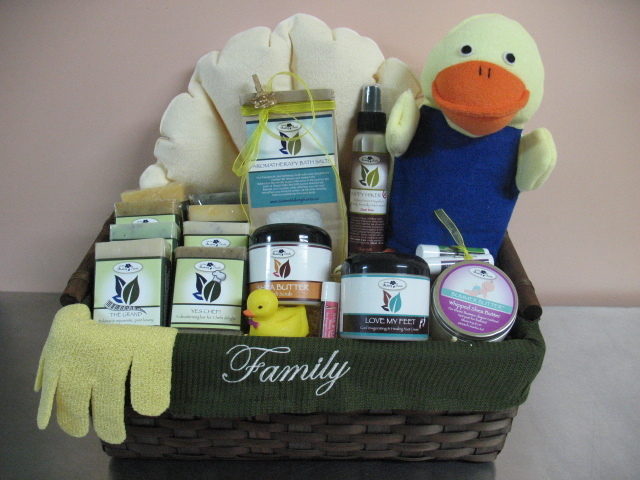 ​We are artisans of handmade bodycare which include naturally made soaps and other little bath & body indulgences. We have been pampering bodies- one at a time- since 1999! It all began with a sister, a box, and a stormy sea...for more about that story visit our "about us" page. Our Mission is and always will be to continue to create and sell a natural line of skin products that brings us back to basics. A line of skin care products with ingredients you can actually read and so proudly display on our product lines... AND a skin care line that is Eco- friendly and affordable - with your whole family in mind. We use the finest ingredients in all our handmade products, carefully created with families and the enviroment in mind. Our natural products are coloured with the Earths own herbs, spices, mineral oxides and clays. We use Vitamin E & Rosemary extract in our natural oil products to improve the shelf life and heat stability of the omega 3-rich oils, which are prone to rancidity. No dyes, fragrances or perfumes are used in any of our handmade natural products. 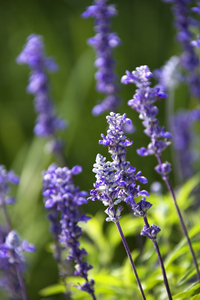 Essential oils are more than just a pretty scent. Through the power of essential oils, we believe it may be beneficial to us on many levels......assist in boosting the immune system, help lower stress & balance your emotions & gain peace of mind through spiritual reflection. We are a small family run business. We have a passion for all things natural so we decided to move out into the country so we could walk around the corner to our shop instead of commuting. Mother Earth is in our hands, please be kind. Sisters Soaps are biodegradable and river friendly. We use minimal packaging and recyclable containers to pack your orders. "We live in a special space. We thrive on combined spirit." e-mail us and arrange payment by phone. We offer Visa & Master card. offer you a Credit card options as well as Interac. Please note that due to commercial liability we are no longer able to ship to the USA.